Who dares wins. “A scoop of runner bean ice cream, please!” A last sceptical look. Beans as ice cream? Is it really going to taste good? Just a little taste, then. Oh. Yum. My, that’s good! A delicate creamy mouthfeel and a slightly nutty flavour. It tastes more than a bit like chestnut. 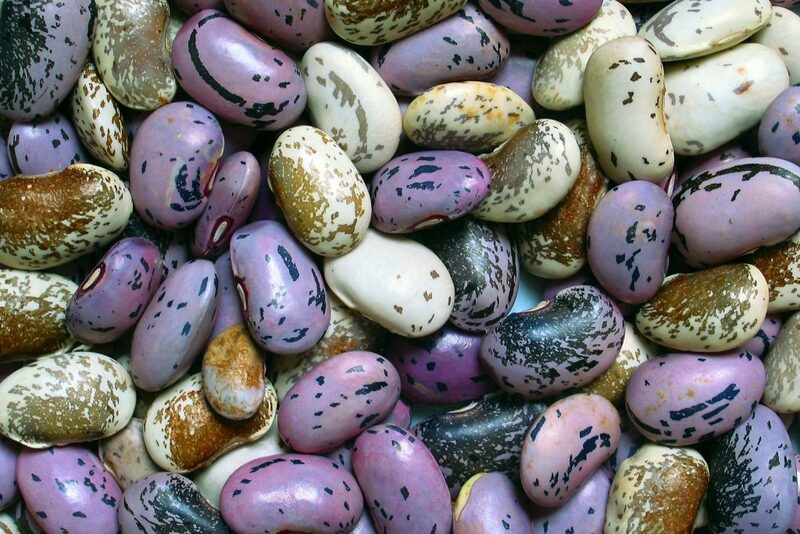 The purple-and-black spotted “scarlet” beans not only taste like chestnuts; they are just as versatile in the kitchen: they taste good in salads, soups, stews, casseroles or as a side dish – even in baked goods and as ice cream! 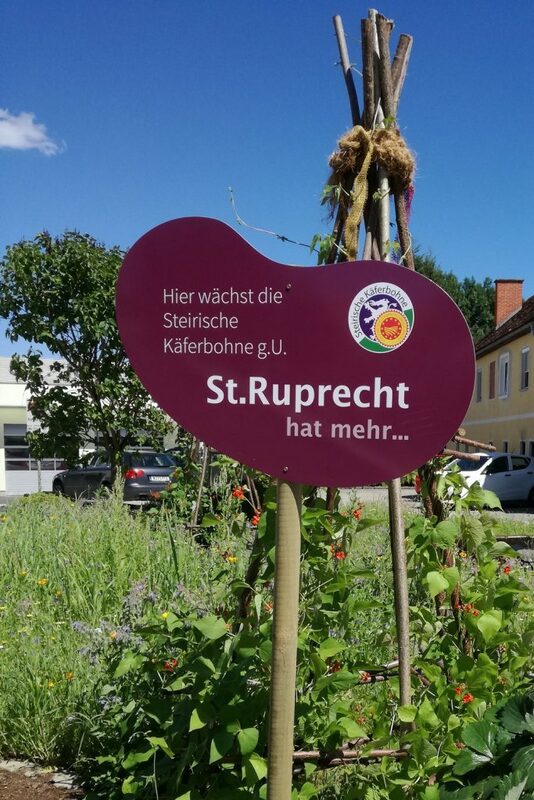 The Styrian scarlet runner bean is the culinary symbol of St. Ruprecht an der Raab and is also the leading product of the market town. The municipality is also home to a stage of the Styrian Wine Country Cycle Trail. 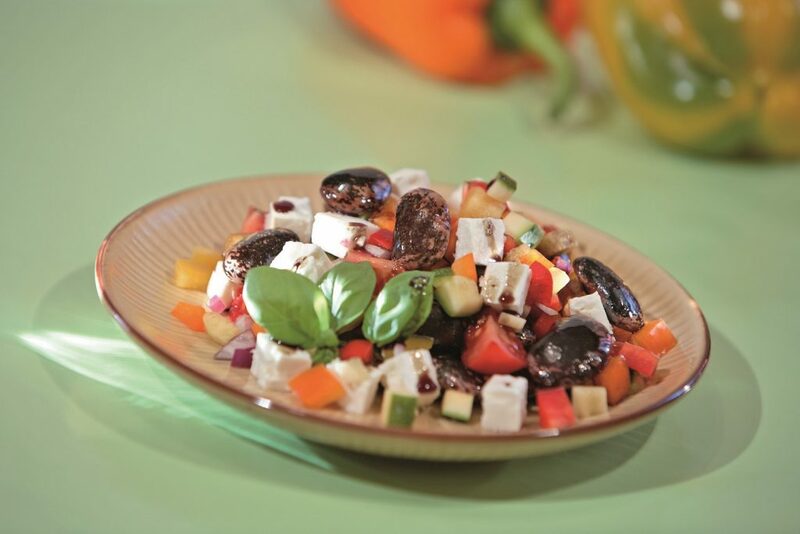 It represents the quality of the local food and the wide range of fruit and vegetable cultivation. Steirerkraft / Estyria Naturprodukte is the local firm that runs the Kernothek, a seedery and oil mill. The company is the largest producer of bean seeds in Austria. More runner bean seeds are processed here than anywhere else in Styria. 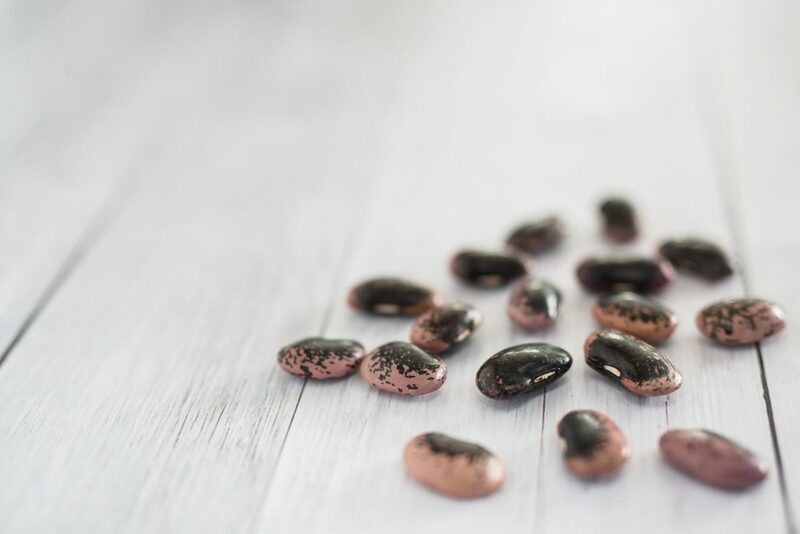 Styrian farmers deliver their Styrian scarlet runner beans PDO (since 24 August 2016 Styrian scarlet runner beans have had protected designation of origin and are registered in the EU Register of Protected Origin) to Steirerkraft / Estyria Naturprodukte, a company entirely dedicated to regional cuisine. It builds a bridge between traditional farming and modern production technology, between culinary knowledge and contemporary nutritional science. 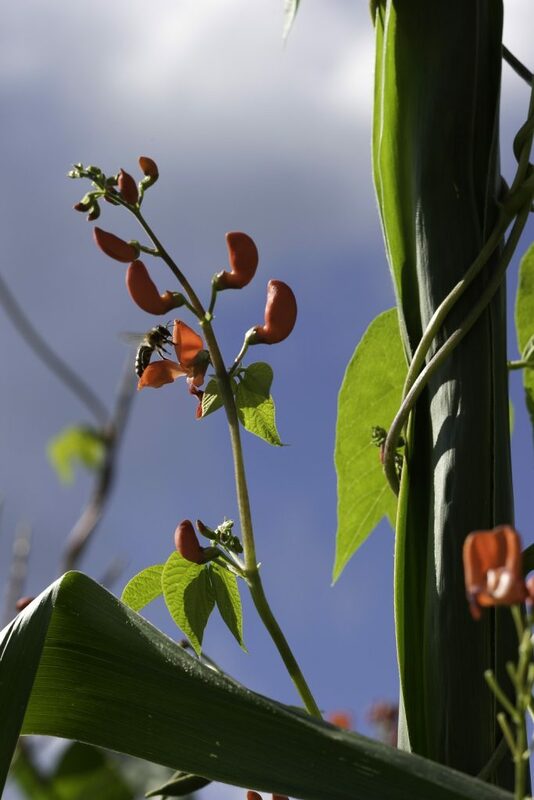 The runner bean is a true globetrotter and originally comes from tropical Central America. It found its way to Europe in the seventeenth century. It immediately felt at home in the Styrian climate and began to be cultivated in home gardens, as its fiery red blossoms made it a good privacy screen. It was only gradually that the edible potential of the fruit was discovered. Dried, it is not only a non-perishable source of energy, but provided a secure supply of nutrition over the winter. 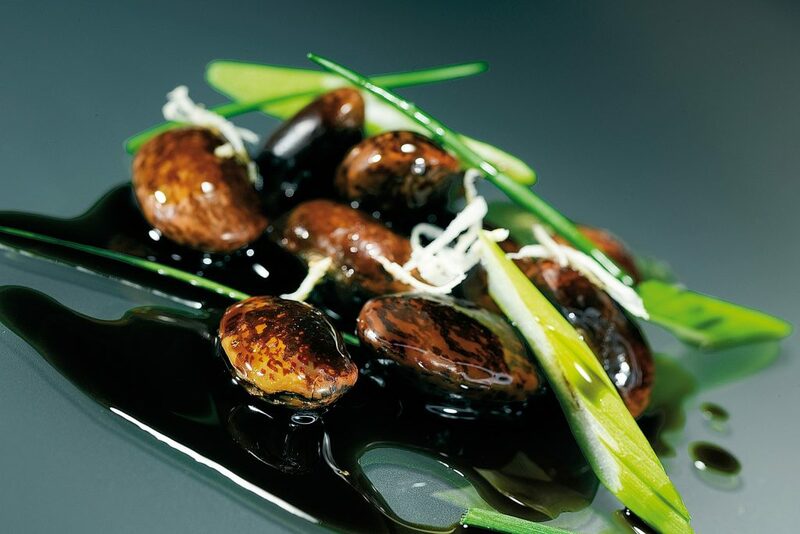 The runner bean became fixture in Styrian cuisine. Its nutritional-physiological characteristics have made what used to be poor man’s meal into a modern food: it is low-fat and contains a lot of high-quality protein, vitamin B, folic acid, iron and magnesium. The high proportion of dietary fibres has a positive effect on digestion, while slow-burning carbohydrates mean you feel full for longer. 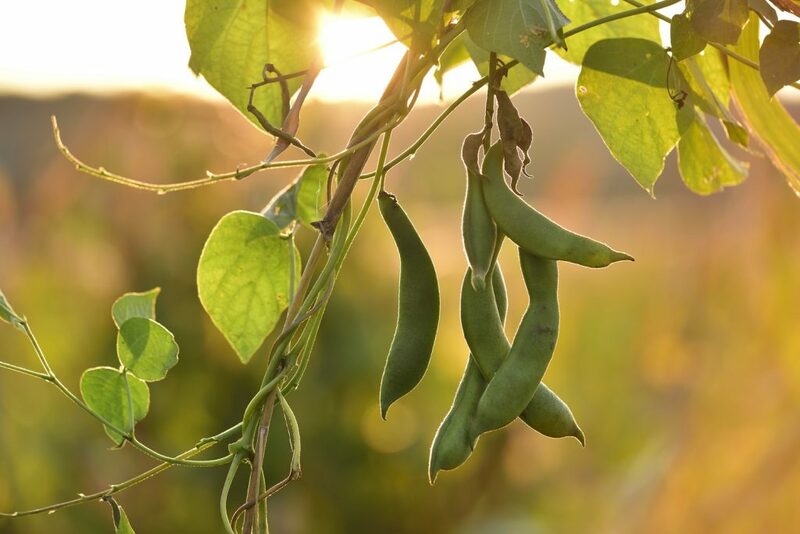 As in its original homeland, the legume is cultivated as a mixed crop: It is allowed to climb up the corn, which provides it with shade. In the runner bean town of St. Ruprecht an der Raab the bean is used in many ways by the culinary establishments: in rolls, chocolate, ice cream, in delicious runner bean balls traditionally, as a salad. The runner bean has even given its name to six bike tours and serves as the logo for the market municipality!